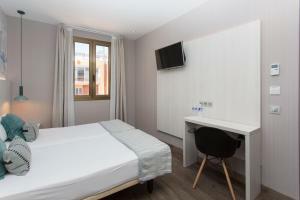 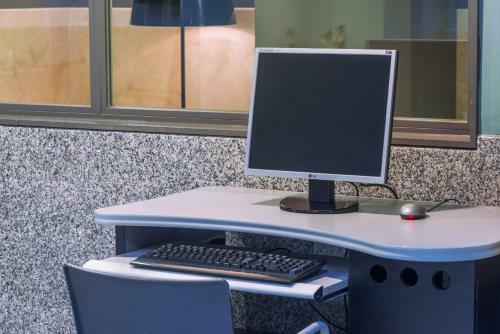 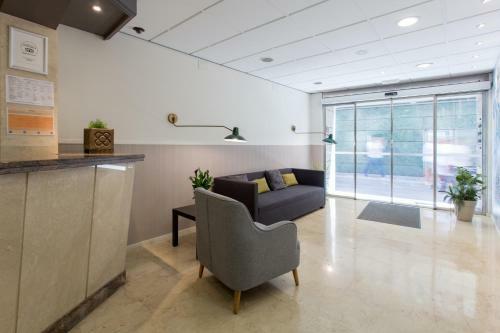 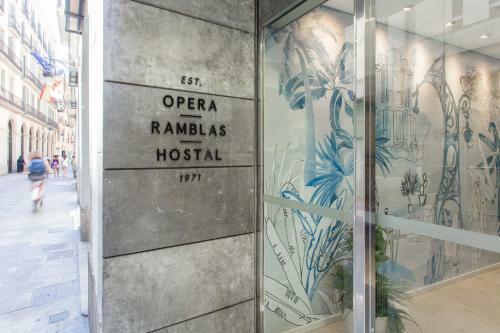 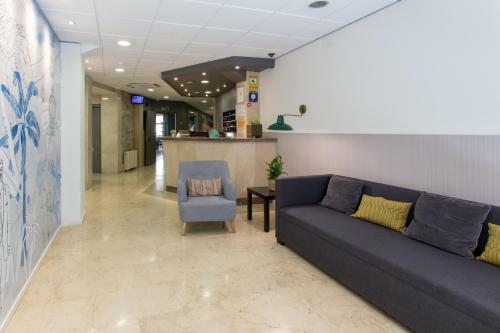 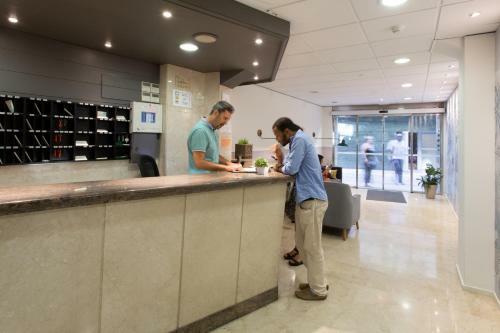 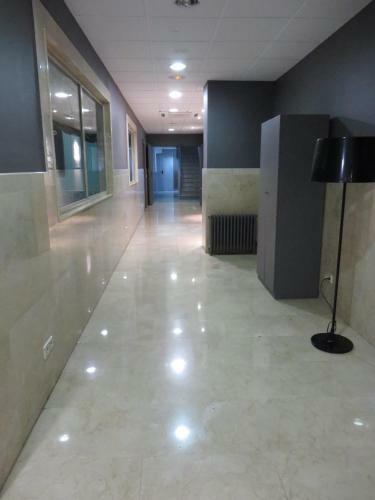 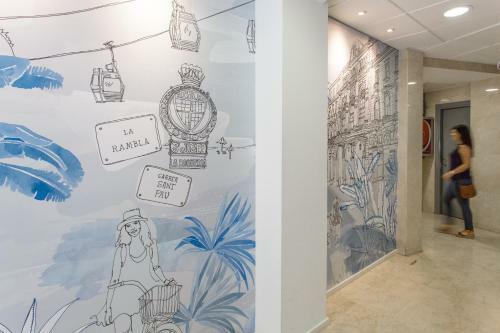 Hostal Operaramblas is situated less than 100 metres from Las Ramblas and Liceu Metro Station. 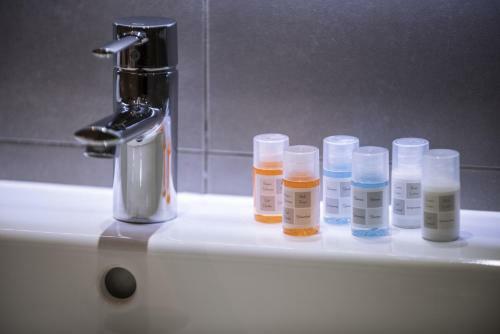 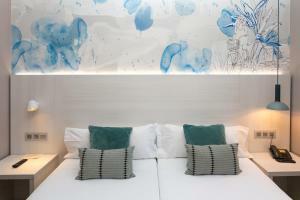 This guest house features rooms with private bathrooms, a 24-hour front desk and free Wi-Fi. 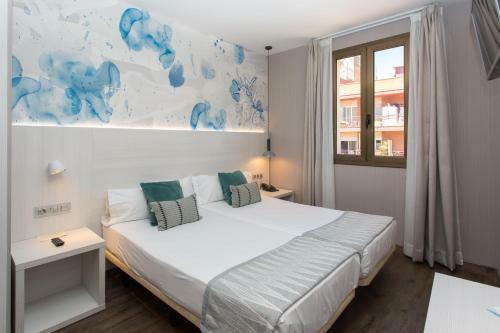 The Operaramblas’ rooms offers simple décor with tiled floors. 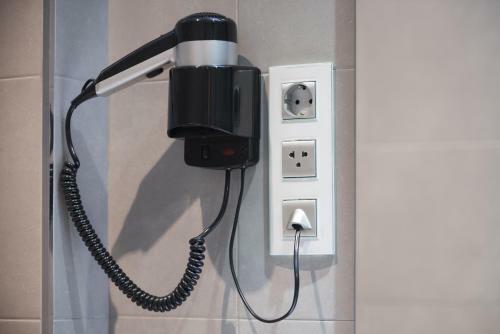 Each room has heating and a telephone. 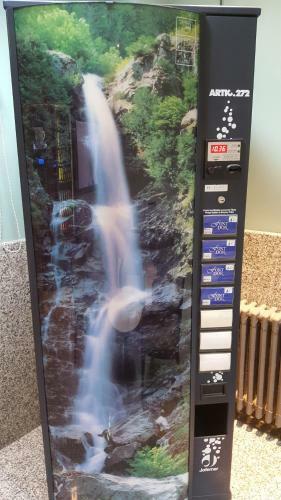 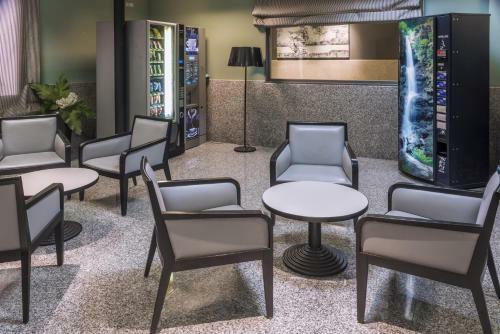 The guest house has a drinks machine and sells snacks in the reception, where there is also a computer with internet access. 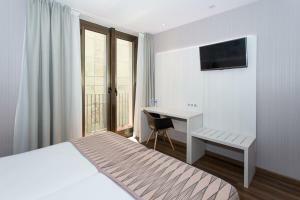 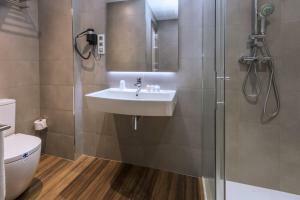 The guest house has an ideal location in the centre of Barcelona. 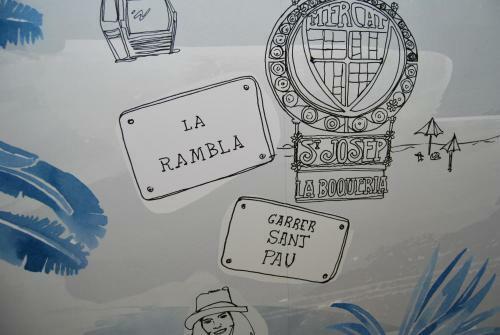 It is 5 minutes’ walk from the Gothic Quarter, where there are a range of cafés, bars and restaurants. 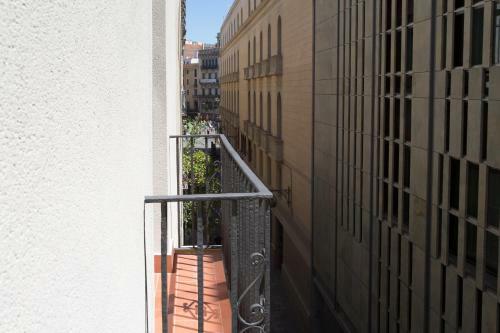 The city’s cathedral is 500 metres from the Opera and the Old Port is less than 10 minutes’ walk away. 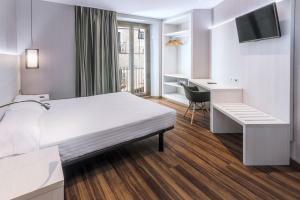 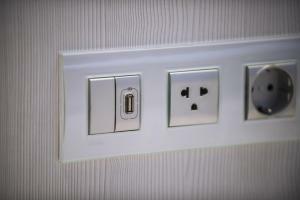 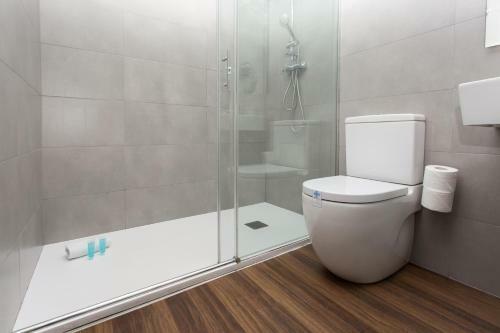 This modern soundproofed room features a 32-inch TV, full bathroom and American plugs. Rate: € 59.00 ... € 172.50; select dates below to get current rates. 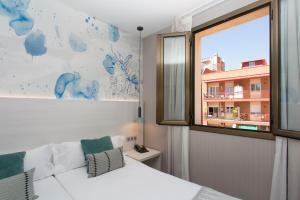 This double room has a queen-size double bed, a seating area, soundproofing and air conditioning. 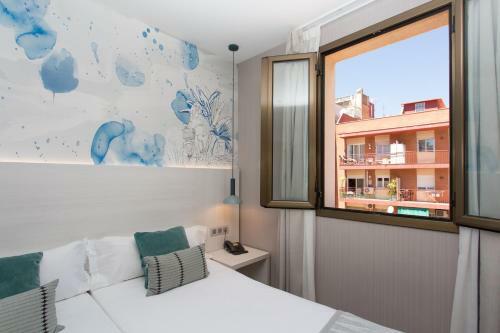 Rate: € 128.67 ... € 157.27; select dates below to get current rates.